Augmented Reality is a promising technology which is making our lifestyle more modern and easy. This compelling technology is currently used by numerous industries including, software industry, automobile, construction, marketing and much more. Apart from this, one industry which is using this technology to boost its potential is the Furniture Industry. The furniture industry is getting more modern and modular day by day. The manufacturers are leveraging advanced technology to accomplish some of the complex designs and to design some best utility furniture. People are using a variety of augmented reality based application and programs to offer the best shopping experience for their customers. Nowadays, we don’t need to go to the furniture mall to choose the size, design, and material of the furniture. With the help of AR, you can do all these things just from your smartphone. 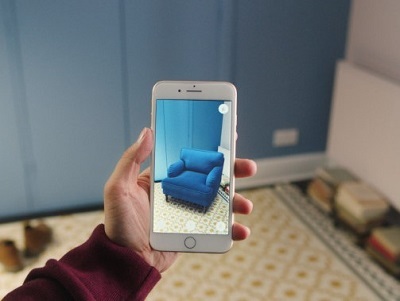 There are so many augmented reality interior design applications available from which you just need to scan your living area and the app will guide you choosing the best-suited furniture set for your place. This technology uses the mapping and matching technique to suggest some good furniture suggestions. 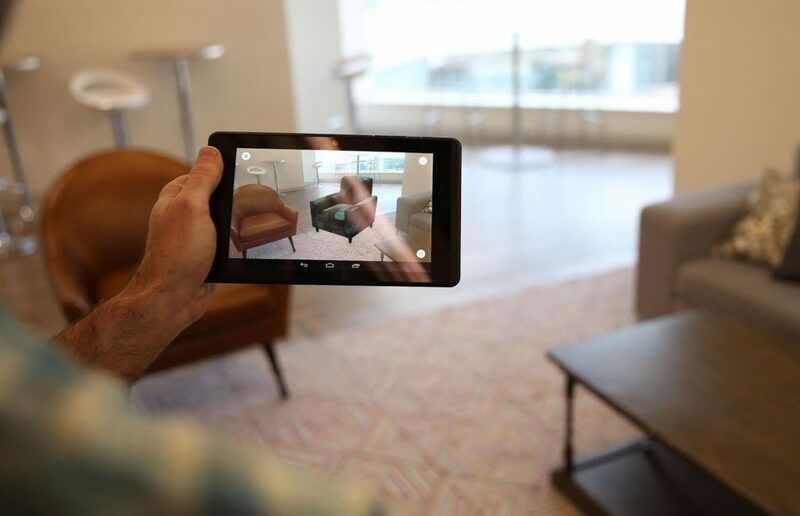 By scanning the area, it processes and matches the area with hundreds of preloaded furniture and filter the results using AI which will fit perfectly for your home. The augmented reality for furniture industry is bliss, the furniture companies are now able to sell their products in an effective and technologically advanced way. The customer just needs to install the AR-based furniture application and scan the area on the go. With the support of hundreds of furniture designs and thousands of colours, furniture shopping has taken a whole new avatar. The innovation is just have started, this industry is growing at a rapid speed to bring some exceptional services to make your life less complicated and peaceful. We Are Already with This Futuristic Technology, Are You? ZealAR is having a robust range of AR-based applications and services for your every need. Whether you need an AR software for furniture designing, interior designing or for some other creative use, we have extensive service line up to cater your every requirement. We offer affordable AR services whenever you need, our specialized team of engineers understands your every need and suggest something out of the box for you.